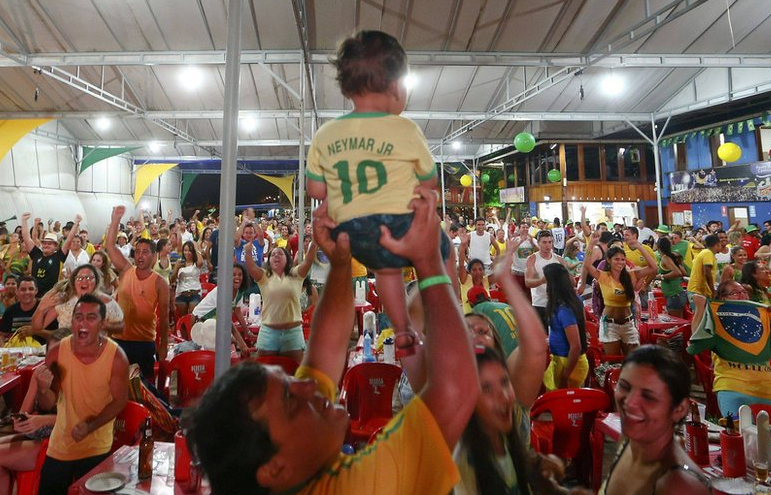 Caption Competition: Man raffles child to to raise funds for World Cup Final Ticket. Man raffles child to to raise funds for World Cup Final Ticket. This entry was posted on June 29, 2014 by Wrenfoe in Caption Competition and tagged Award Winning, Caption Competition, Comedy News, Flib News, Flibbertigibbet, Goats, PrinceHarry, Satire, Wrenfoe.